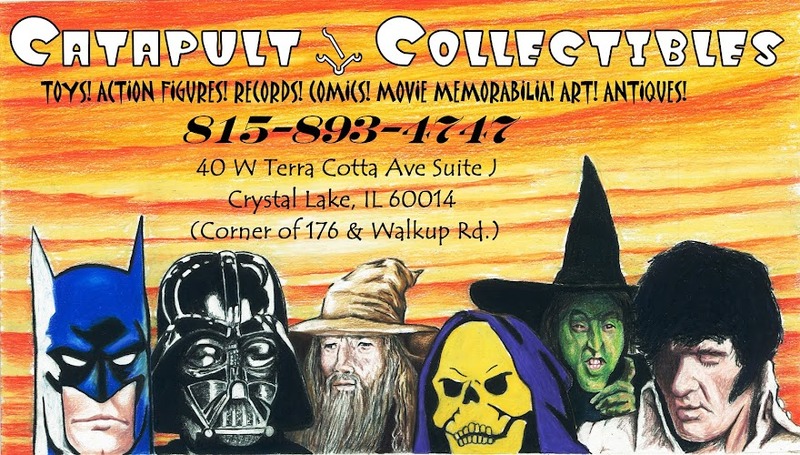 Catapult Collectibles: New stock vinyl records. R.E.M., Elvis Costello, plus classic 45's by Dead Kennedys, Frank Zappa, John Lennon, Grateful Dead, Muddy Waters, & a bunch more! 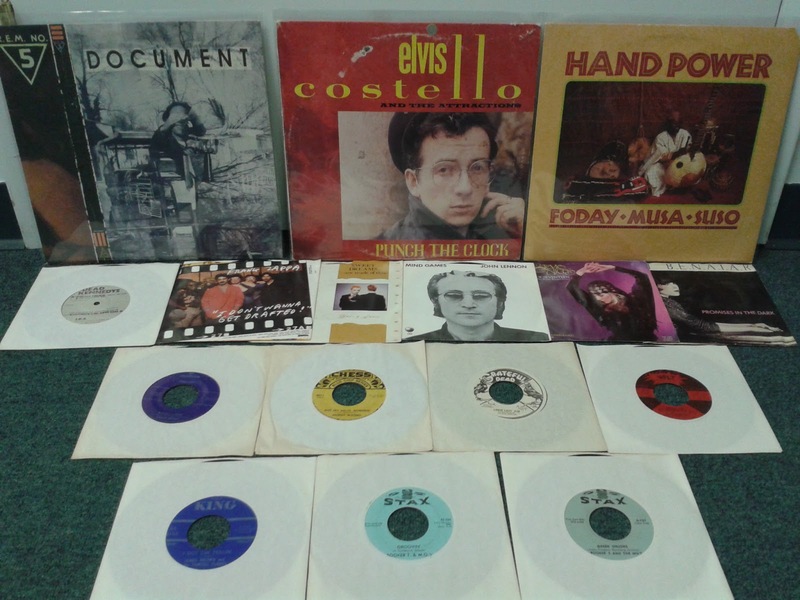 New stock vinyl records. R.E.M., Elvis Costello, plus classic 45's by Dead Kennedys, Frank Zappa, John Lennon, Grateful Dead, Muddy Waters, & a bunch more!